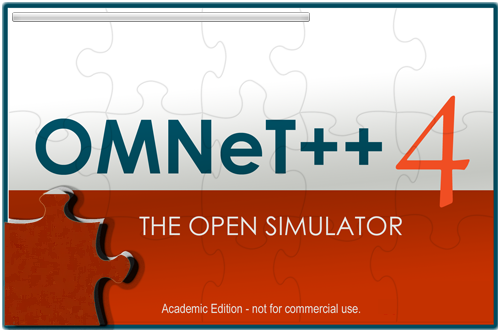 OMNET++ OS3 aim is to create a platform that makes evaluating satellite communication protocols as easy as possible.OS3 is an individual extension and an integration within OMNET++ OS³ is also be able to automatically import real satellite tracks and weather data to simulate conditions at a certain point in the past or in the future, and offer powerful visualization.Easy handling, even for non-expert users. Web services for realistic and up to date input data like satellite movement, weather and altitude etc. Calculation of various channel characteristics. **.calculation.rainTableFile = "../../data/TablespecRain.csv" # Provide the name of the Table for the Rain parameters. DO NOT CHANGE!